The description Norlan has put together on their forthcoming Rauk Heavy Tumbler is a little long-winded and pretentious. 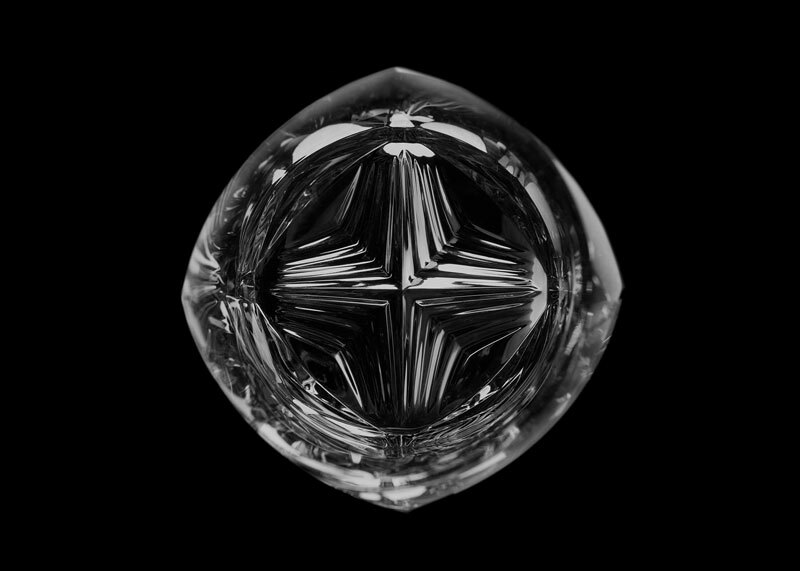 Apparently one of the most unique and special whiskey glasses ever on earth, the Rauk is a leaded crystal feat of design and engineering made in a "single blinding moment of machine-pressing the molten crystal into a complex five-part mold." The breathtaking results include an "extruded chevron" interior (for enhanced muddling!) and a tubby 20-ounce glass that looks like it floats. Oh the irony! Buuuut The Rauk's lead designer is Sruli Recht, the Icelandic artist also responsible for these wicked Thorns In gloves. One of the strangest, meanest, most thought-provoking things I've ever written about, and I can't help but hold a place in my heart for their creator. 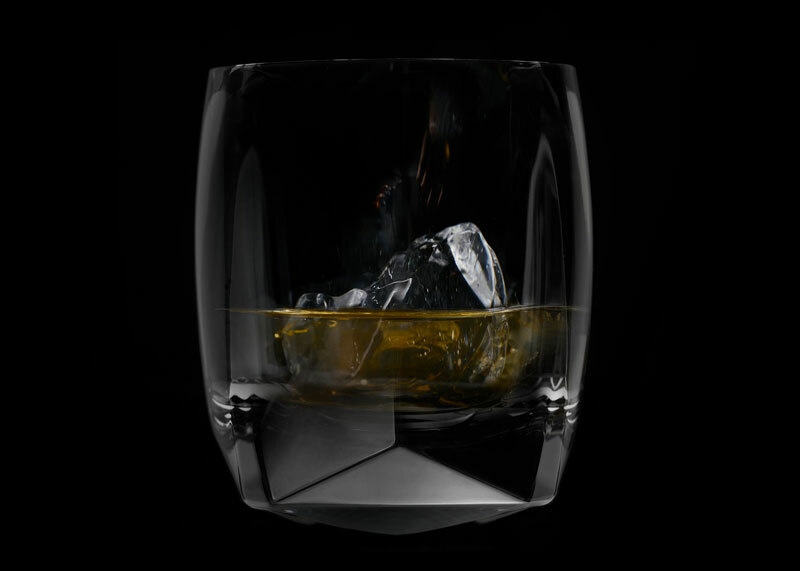 "Rauk" is Old Scottish for "Rock," and the Rauk Heavy Tumbler is intended for those who prefer their whiskey on said rauks. Circling back to the chevron muddlers inside the glass, you can also use the Rauk Heavy to smash yourself up the perfect cocktail. At printing, the Rauk Heavy Tumbler was on pre-order, with a 15% discount for early takers. 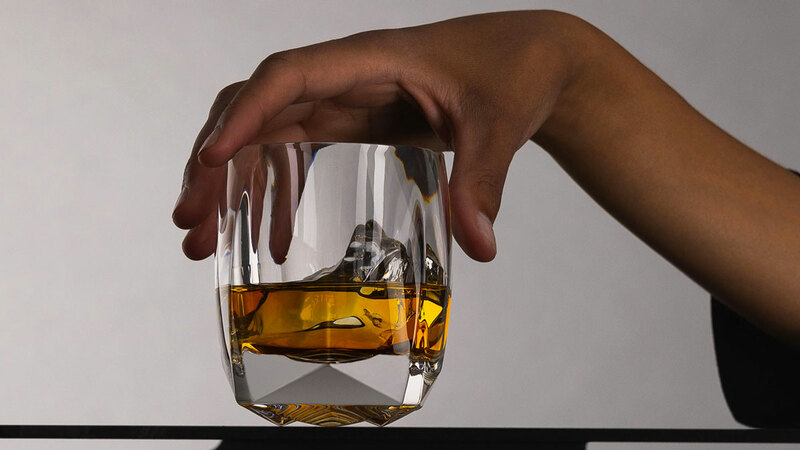 Anticipated ship date is sometime in late October 2018, hopefully in time to drown out the holidays with the fam, and show them the highfalutin whiskey glass you spent all the money you would have used to buy their gifts on.